Shumba Energy is a Botswana based, locally owned coal and energy development company listed on the Botswana Stock Exchange (BSE) and the Stock Exchange of Mauritius (SEM). The company offers the advantage of being based in a country with the best credit rating in sub-Saharan Africa with a stable fiscal and political setting. 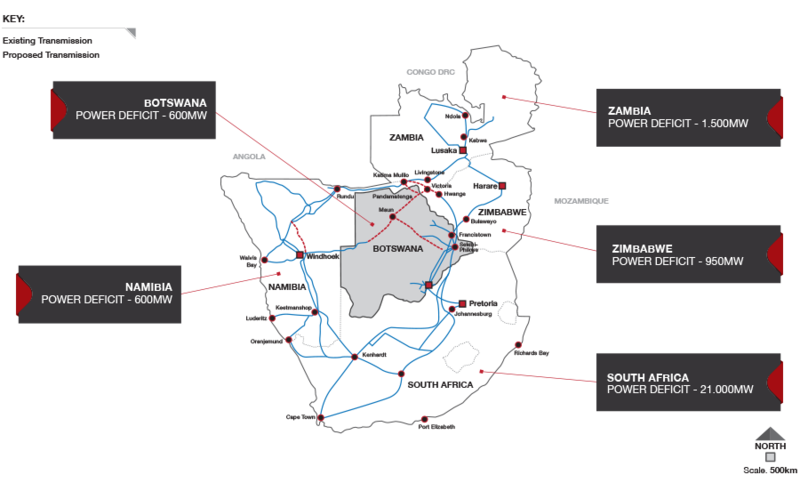 Established in 2011, the company is reaching its development objectives and now controls a significant portion of advanced energy projects in Botswana, including over 4.5 billion tonnes of coal for thermal energy and exports. As a major industry player, Shumba Energy is reaching its development objectives and the company is on a short-term mission to advance into production to create cash-flow and return to their shareholders. Shumba Energy aims to satisfy the growing coal and energy demand in the SADC region as a result of chronic power shortages. This is our long-term mission as Shumba Energy, “Powering the Future” means addressing chronic shortages head-on and supplying energy to affected Southern African countries in a sustainable and cost-effective manner.